Part 2 of the mini-series. Today we will review the results and some details of the experiment. 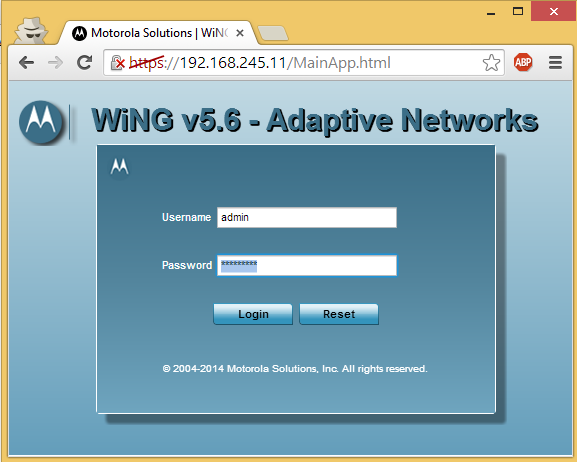 Motorola WiNG5.6 firmware images were finally posted last week, and along them, the VX9000 cloud controller DEMO image. I am very excited about it, as it allows me to run a VM version of Motorola’s top controller (or cluster, or hierarchy for that sake) right on my laptop! No need to say about potential for labs and demos this has. 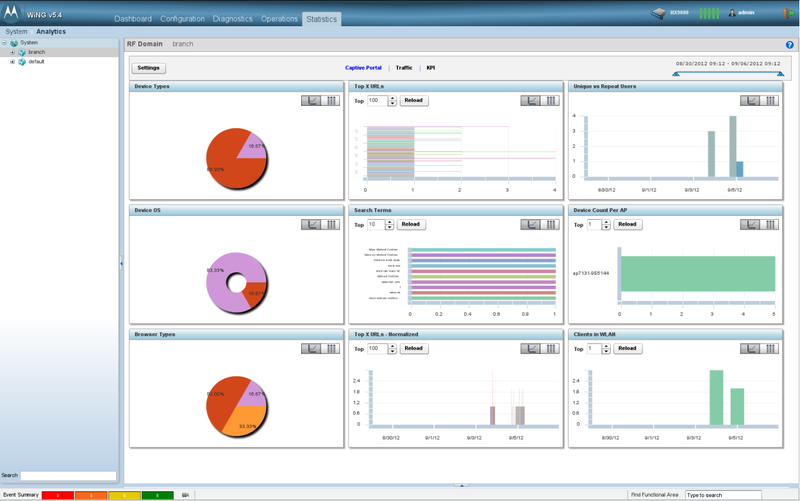 In this blog I’ll review how I installed VX9000 image onto VMWare Player. Officially, VX9000 supports EXSi, Xen, Hyper-V or Amazon EC2, but for small setups something like VMWare Player or VirtualBox also works. So, Broadcom announced a 2×2:2 (867Mbps) chip for mobile devices, which of course generated lots of excitement. Let’s see: 867Mbps Wi-Fi, you say? Can you sustain such speed with your home Internet connection? Have you seen hotspots offering such a high-speed Internet? And if the fastest SSD cannot read that fast, what makes one think their tiny phone will be able to write faster onto their embedded flash (or SD card)? The data I have is 35-65Mbps write rates on average. Two antennas means 2x+ power usage of the WLAN module. Can you imagine effect on the battery life?